The GEC Designation Program is a 100% online continuing education course. The GEC certifies that you have mastered a certain breadth and depth of energy industry knowledge to help you excel within your current energy industry position or enter the energy industry. Please download the GEC Handbook & Study Guide for full details. 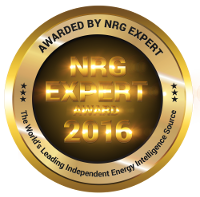 These texts can be found and downloaded from NRG Expert’s download website after registering for the GEC Course. A download link will be emailed to you upon registration. 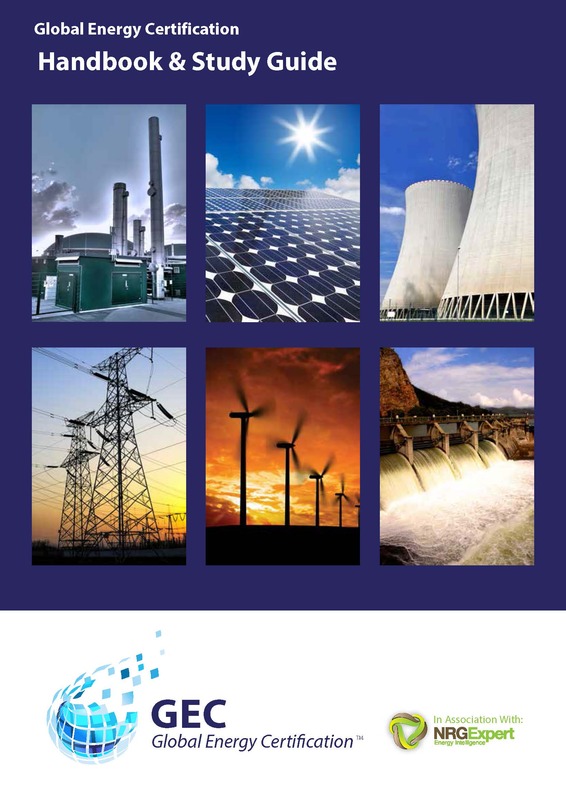 The GEC Examiners have created an International Energy Industry Glossary of Key Energy Industry terminology, which is available for download once registration is complete. Upon completion of the GEC Designation, the Glossary will become a handy professional tool for you to use in your future energy or energy related career.